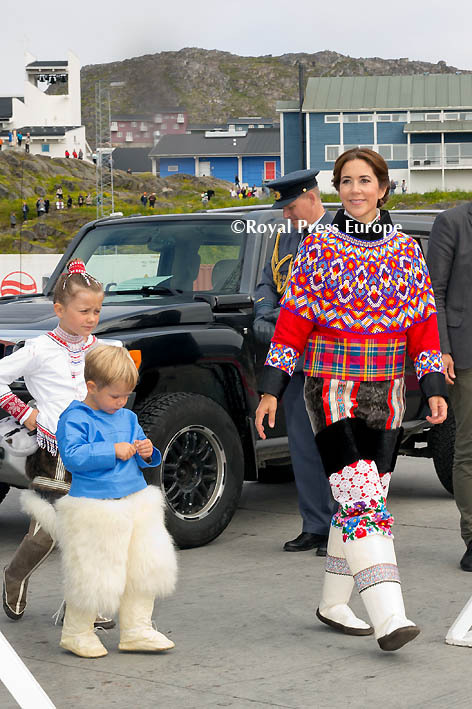 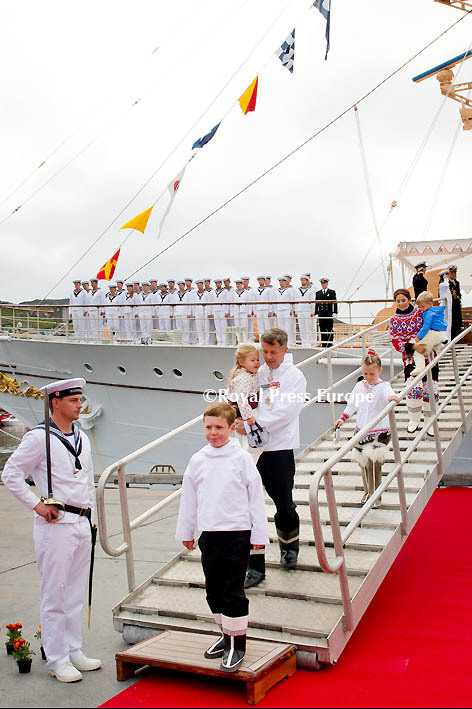 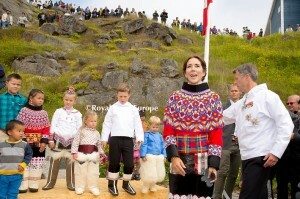 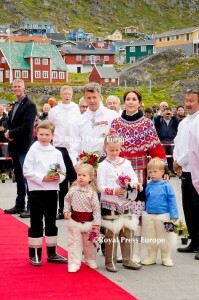 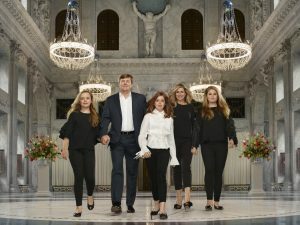 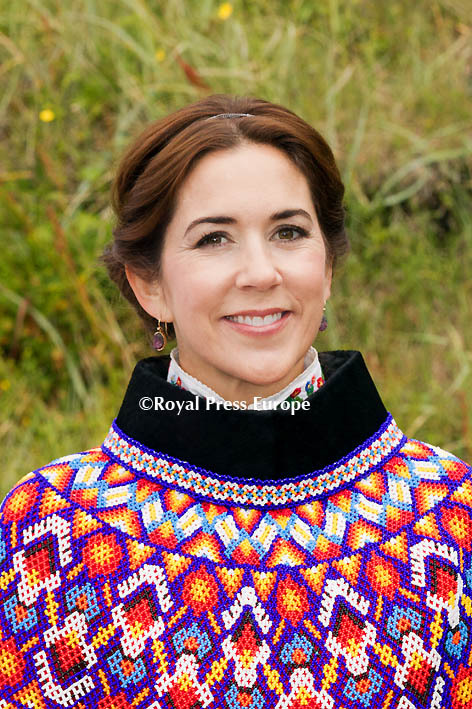 Crown Prince Frederik and Crown Princess Mary of Denmark continued their weeklong official visit to Greenland while on board the royal yacht. 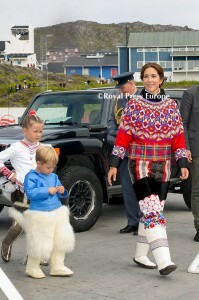 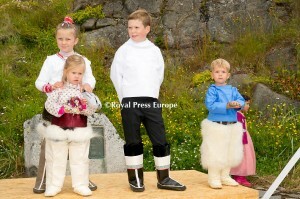 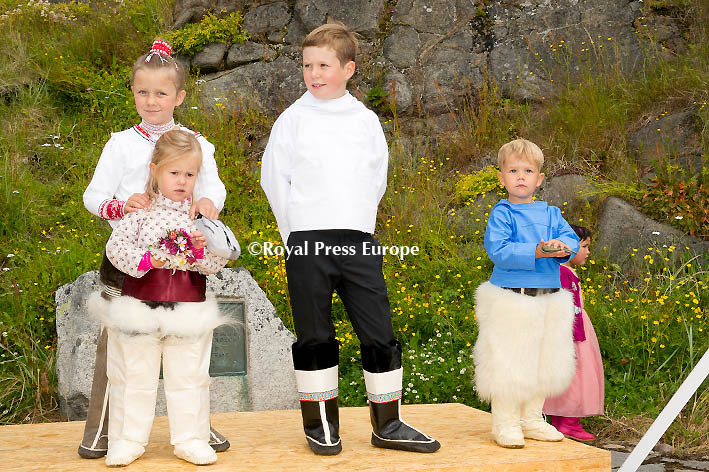 They wore traditional outfits out of respect for the Inuit culture, as they traveled through Qaqortoq. 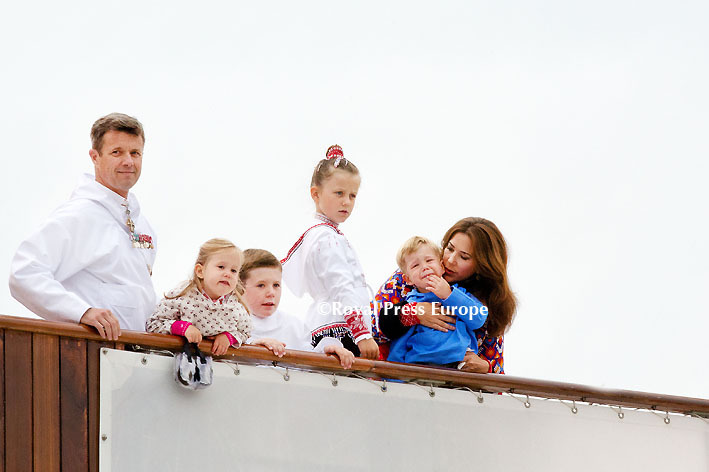 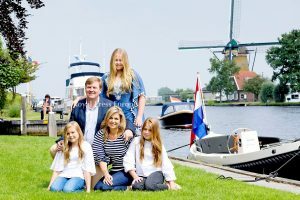 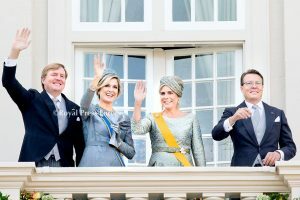 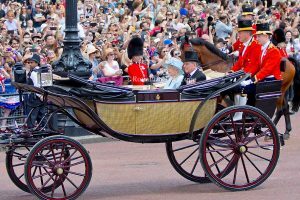 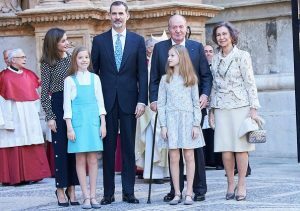 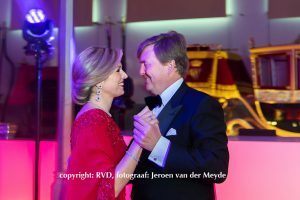 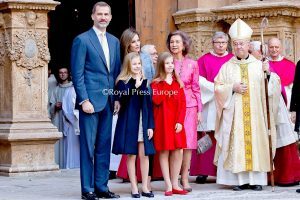 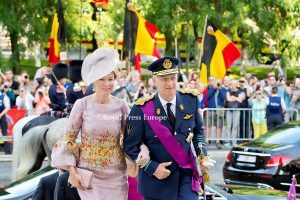 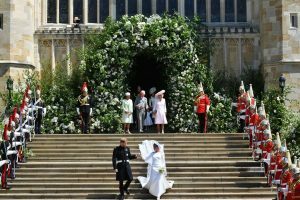 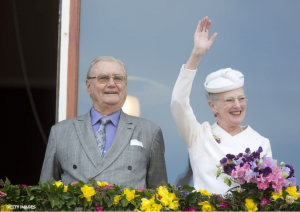 Additionally, they planted trees and their four children played before returning to the royal yacht at the end of the day.